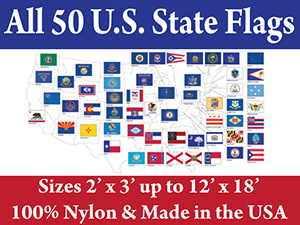 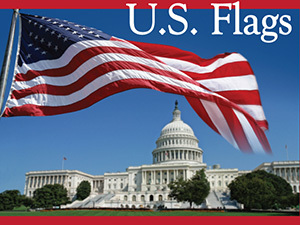 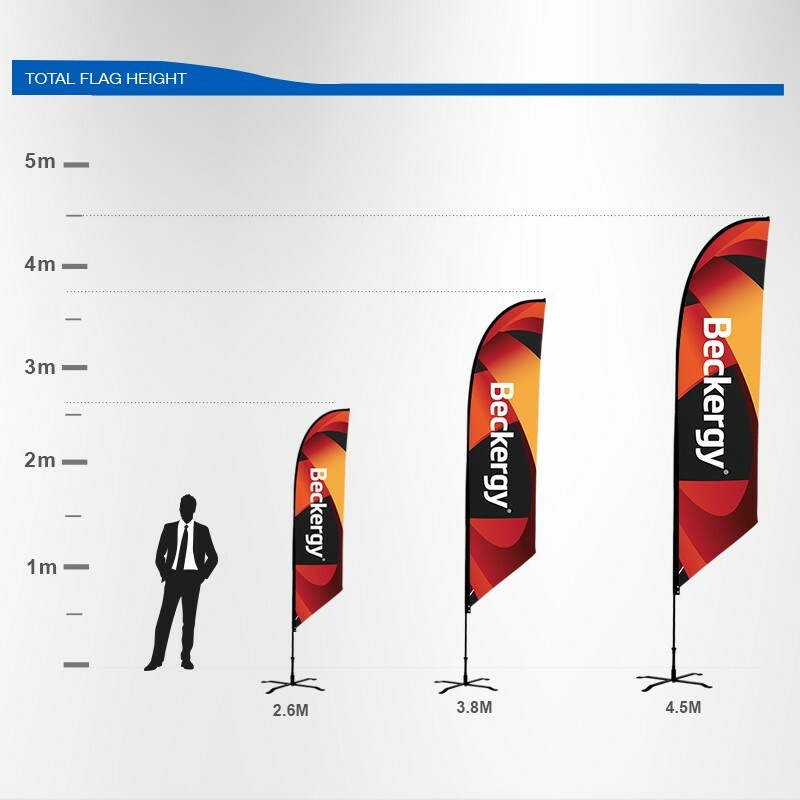 Display with eye-catching?display flags! 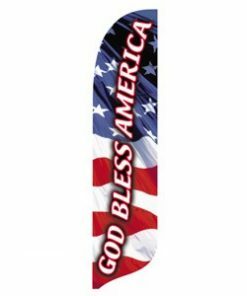 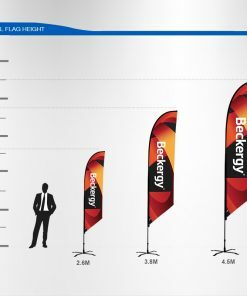 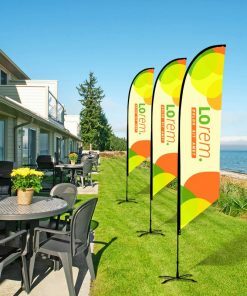 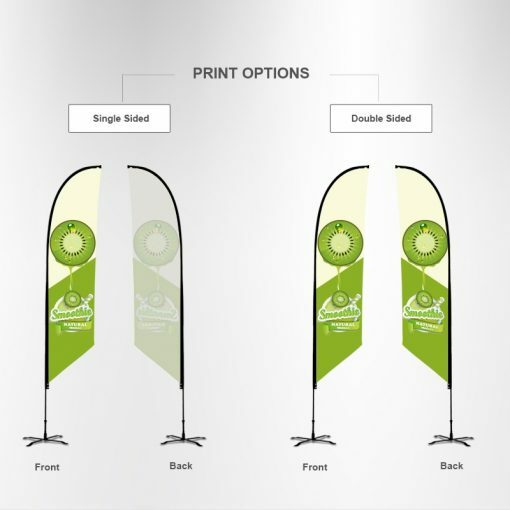 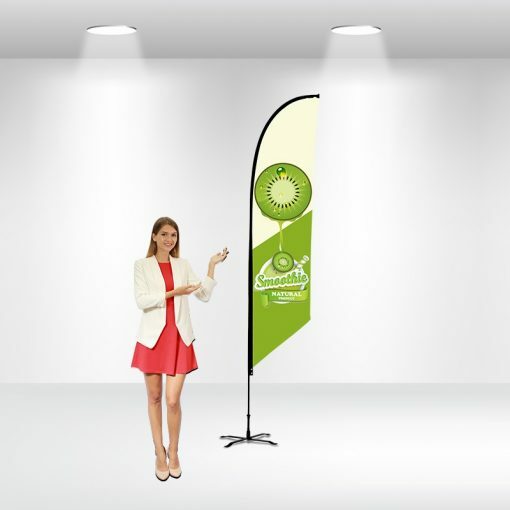 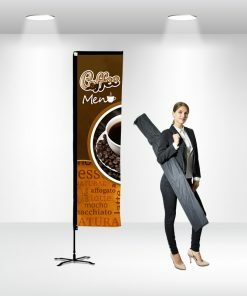 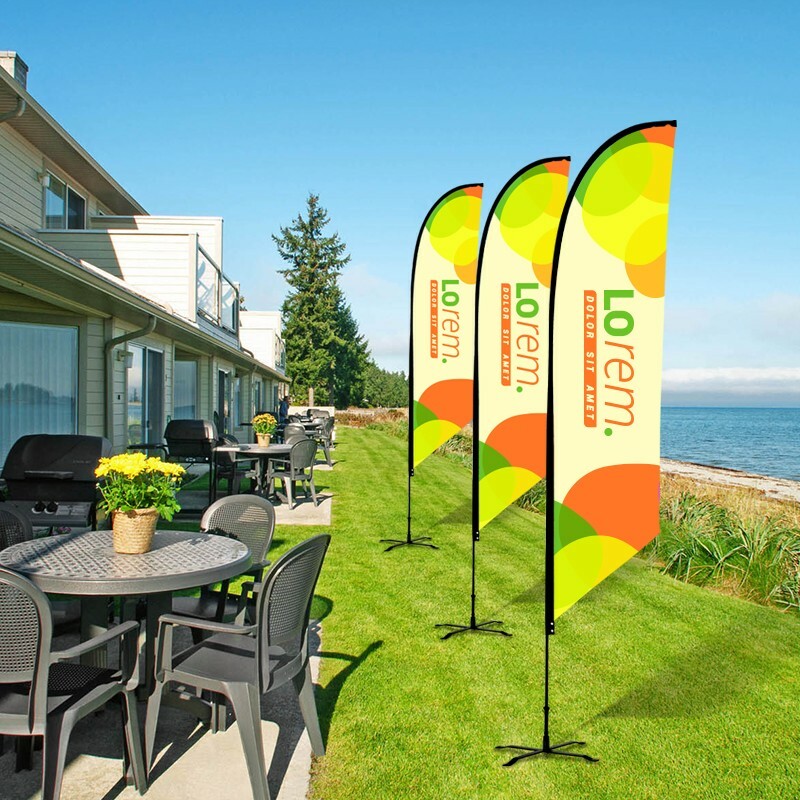 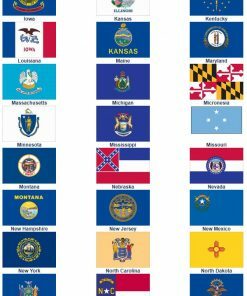 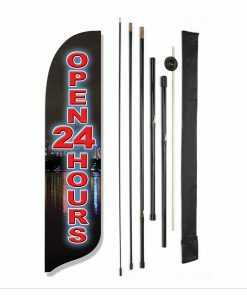 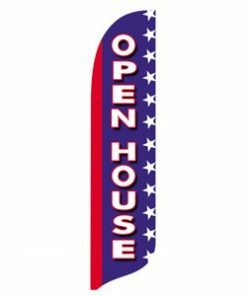 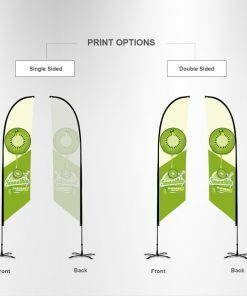 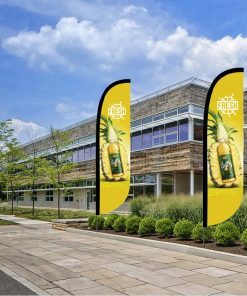 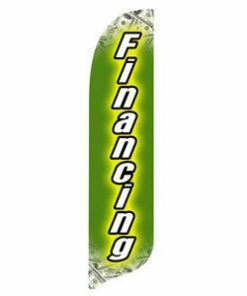 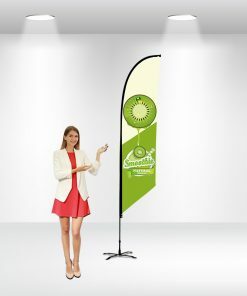 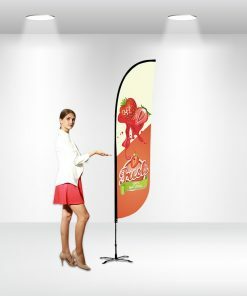 This?type of display flag?is one of the most effective?advertising?tools, with large printing sizes, all your advertising messages can be clearly printed and efficiently delivered. 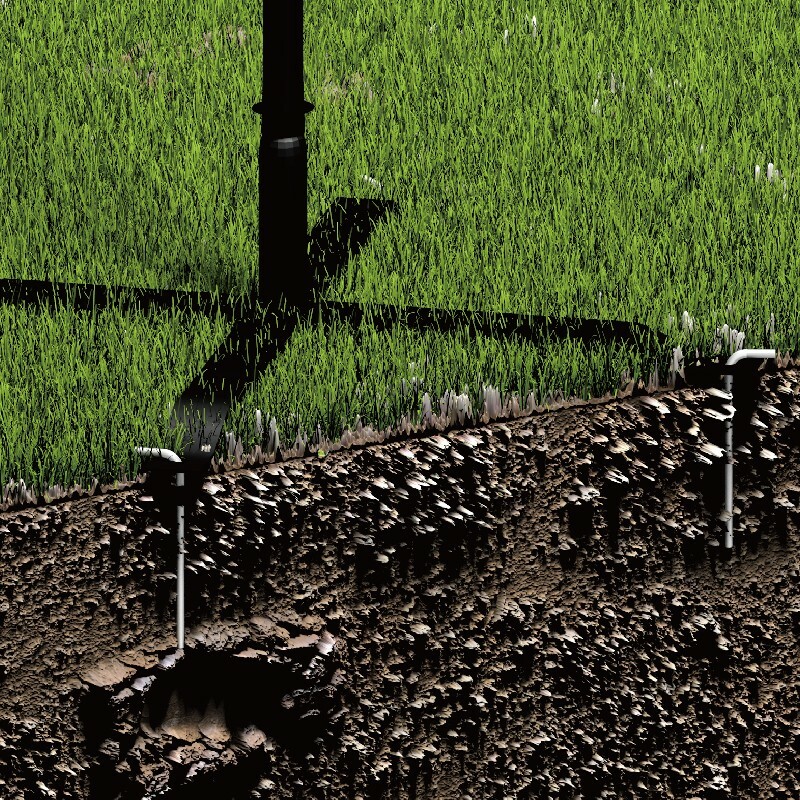 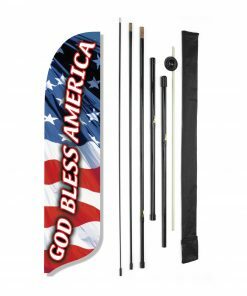 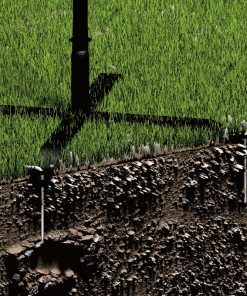 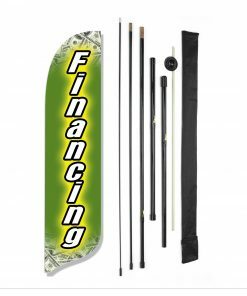 Plus, the?angled?display flags come with various hardware kits for you to choose from.